American talkshow powerhouse Ellen DeGeneres has created a digital network and unveiled its debut slate. 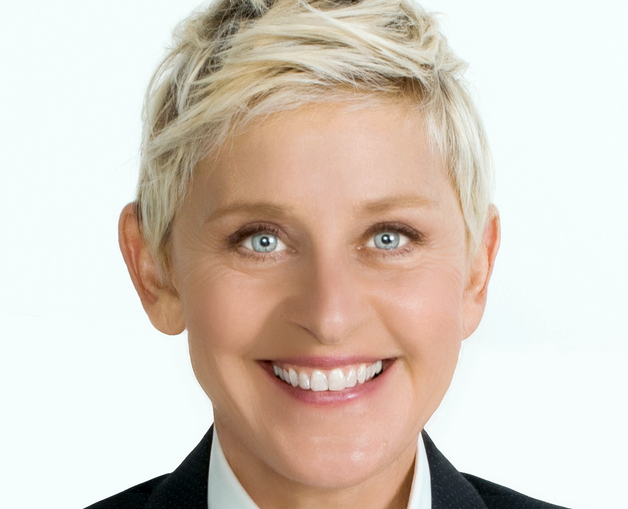 The Ellen Digital Network has been launched in partnership with Warner Bros. Television Group, and will build on the ellentube video platform, official YouTube channel, her social media following and EllenTV.com, which is the website of The Ellen DeGeneres Show. Digital industry veteran Jim Braff will run Ellen Digital Ventures, which will house EDN. The network will “curate all aspects of the Ellen brand combined with original programming and user-generated content”, according to Warner Bros. The debut slate includes a Snapchat series, Damn, Daniel; Ellen’s Pet Dish, animated series from Warner Bros.-owned studio Blue Ribbon Content; new episodes of tWitch & Allison’s Dance Challenge; She’s Brielle-iant, which features four-year-old Brielle Milla; UGC series #MadeByYou; and Ellen Show game Epic or Fail. DeGeneres’ Ellen Show YouTube channel averages more than 300 million monthly views, while she is ranked as the most-followed TV personality on Twitter. Her app, Heads Up!, was the number-one ranked paid-for app of 2014 and 2015.